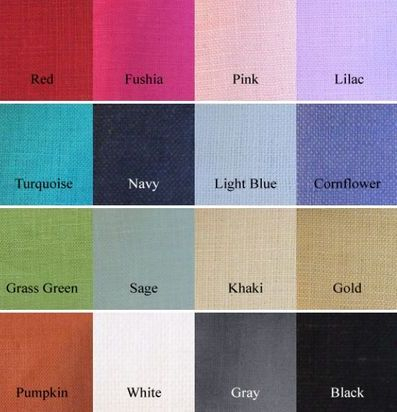 You choose your Print and your solid Linen color. 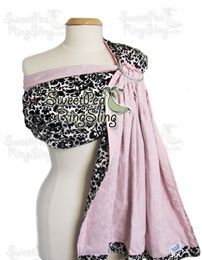 babies or toddlers. 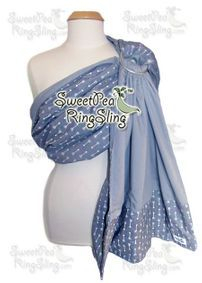 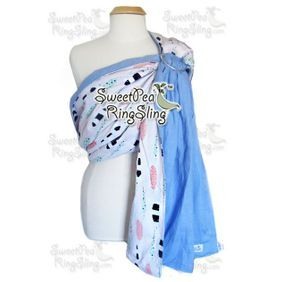 Linen is a natural fiber that is absorbent and breathable, making it a great choice for summer or for those who tend to get hotter while babywearing. 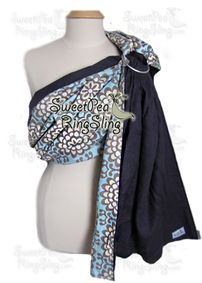 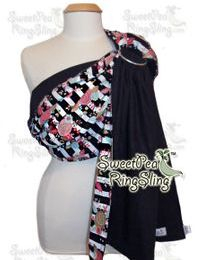 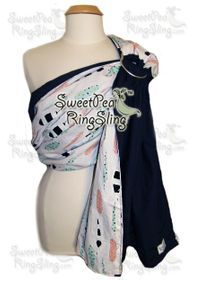 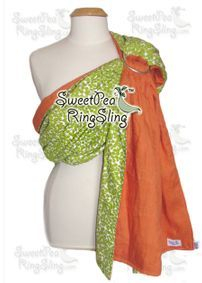 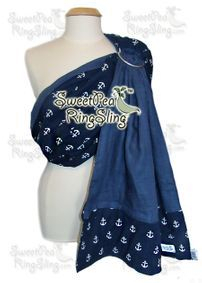 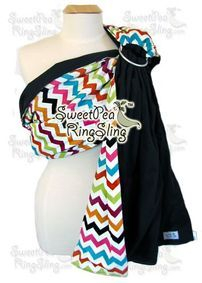 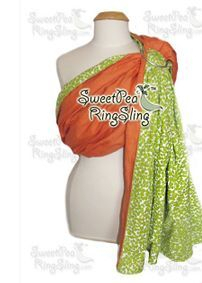 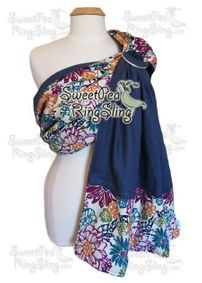 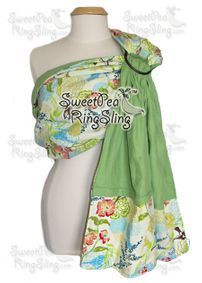 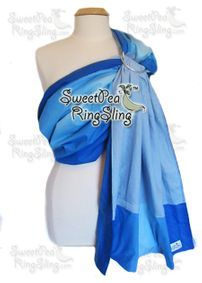 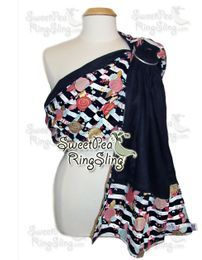 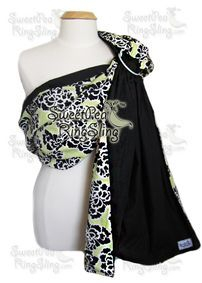 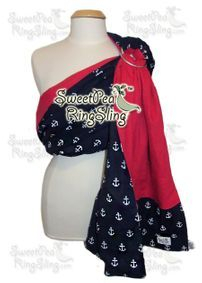 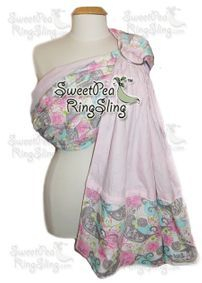 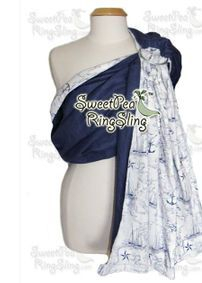 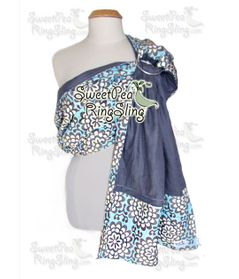 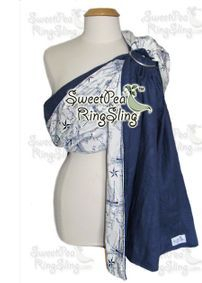 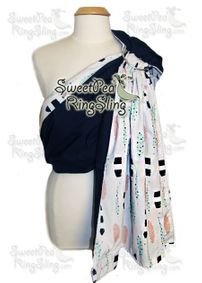 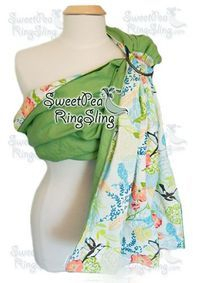 Pair it with a print for style and you have the perfect ring sling combo! 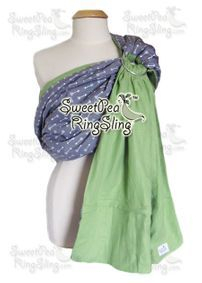 Premium LINEN: Add a Zippered Pocket?